One of the pro-G.M.O. lobby's main arguments against labeling foods is that it will raise food costs and affect the economy. Meanwhile, the biggest player in determining the health of the economy—consumer demand—has gone ahead and helped create a $10 billion cottage industry around foods labeled non-G.M.O. Though advocacy groups like the Non-GMO Project are helping companies from Trader Joe's to Clif Bars verify their foods, consumers should know that the USDA's organic label also covers non-G.M.O. foods. 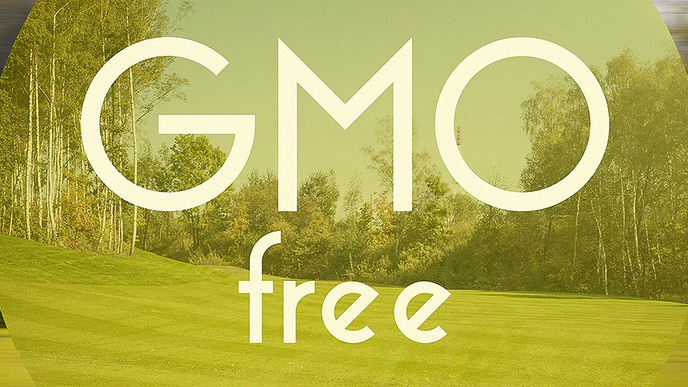 So, if you're deciding between USDA organic corn and non-G.M.O. corn, they're both not genetically modified.